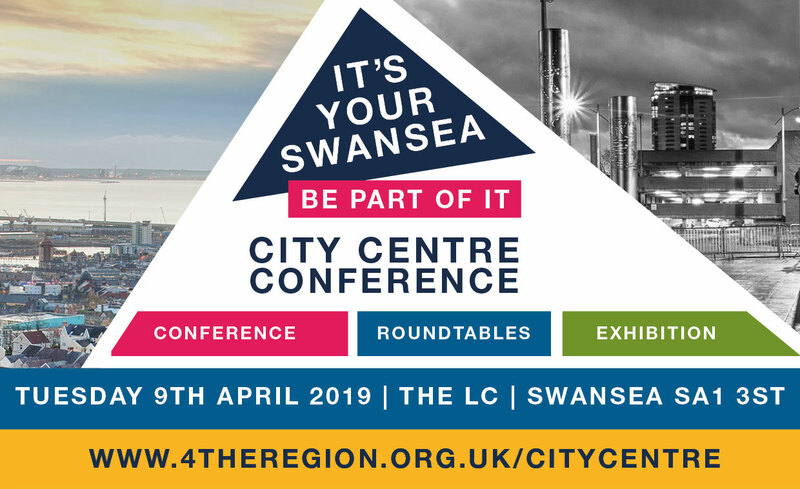 Swansea has a fresh challenge to contend with this week, with the announcement that UK Government is coming to both Swansea and Llandudno next month, to hold public events about its Site Evaluation proposals, in its search for communities willing to host a Nuclear Waste Facility. The government’s Radioactive Waste Management department (RWM) has organised a series of events to help people understand the context of it’s proposed approach to Site Evaluation for a Geological Disposal Facility (GDF) and to answer any questions individuals or organisations may have about their current consultations. It’s not immediately clear whether Swansea or any other sites are currently being evaluated, and in whose hands any final decision will rest. What is clear is the immediate strength of feeling in opposition to the idea. Cllr. Rob Stewart, Leader of Swansea Council, says he and his colleagues will be strongly opposing any scheme. According to WalesOnline, the Welsh Government has said it supported the principle of finding a long-term solution for the most dangerous radioactive waste through burying it, but would only support such a site being in Wales if a community was willing to host it. 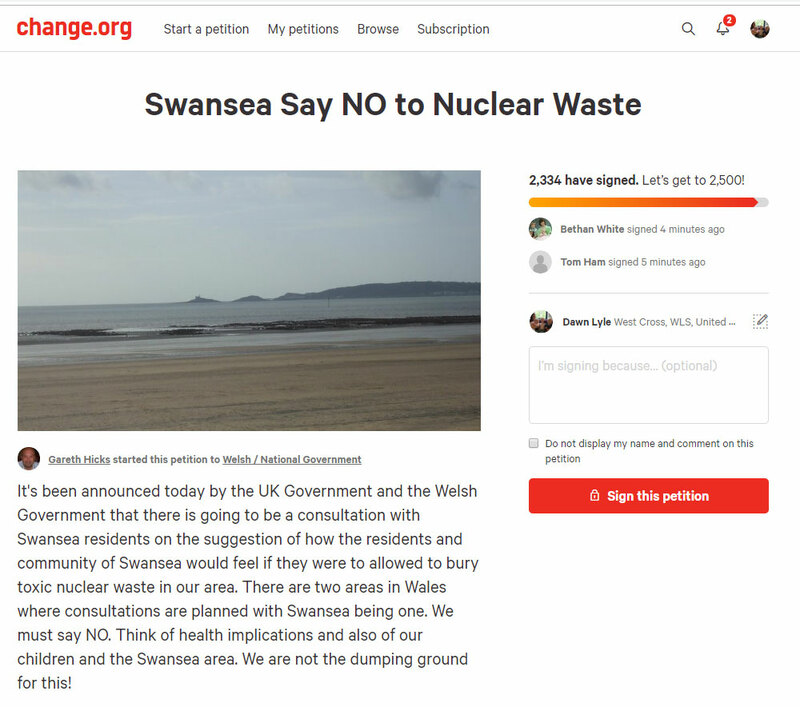 But residents and experts are shocked at the prospect of allowing nuclear wastes to be buried in Swansea. 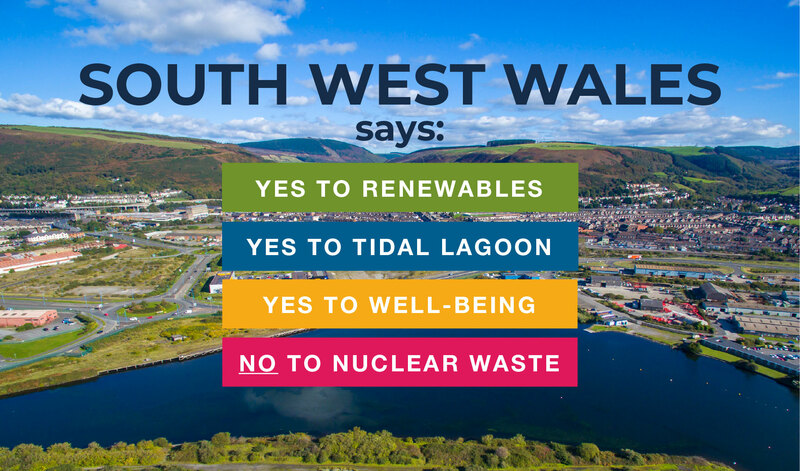 Jill Gough, former National Secretary of CND Cymru, says that to dispose of radioactive waste beneath the ground anywhere in Wales – or anywhere on the planet, would be a disaster. Generous and ring-fenced financial resources made available to maintain storage sites. 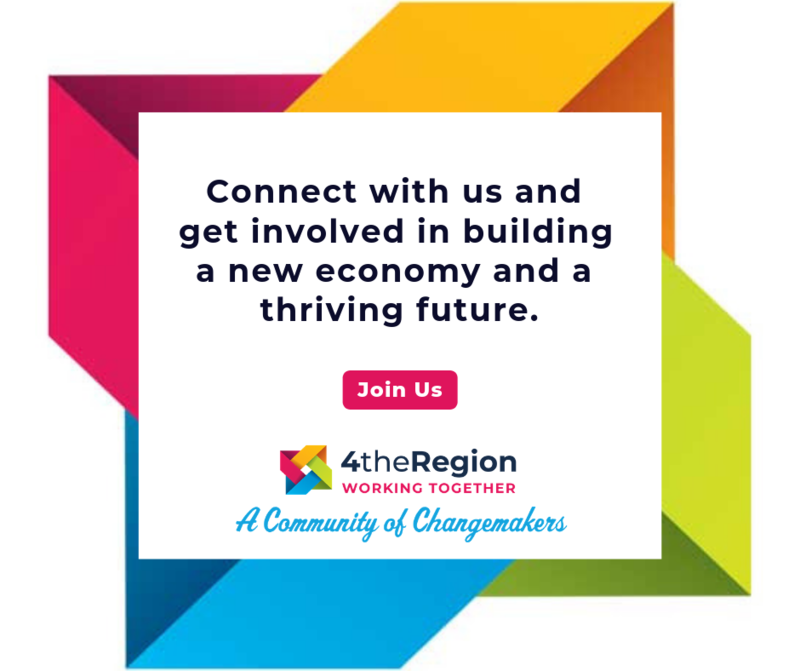 But Dawn Lyle, director of regional engagement at 4theRegion, says the government in Westminster is clearly not on the same page as local people when it comes to their vision for our region. Please take part in our (totally unscientific) polls over on Twitter and Facebook. Swansea CND & Labour CND Cymru are also holding an organising meeting for those that want to protest the public meeting on 12th March. The meeting will be held at the Environment Centre on Tuesday 19th Feb from 7pm. Please let us know if you hear of other meetings relating to this issue and we will endeavour to share them widely. And finally, whatever your views, please register to attend one of the public meetings on 12th March by emailing siteevaluation@nda.gov.uk.